CUADERNO PROFESIONAL NORMA KIUT 527303 100 HOJAS CUADRO 7 MM. CUADERNO PROFESIONAL COSIDO SCRIBE COVER 0683 100 HOJAS CUADRO 7 MM. 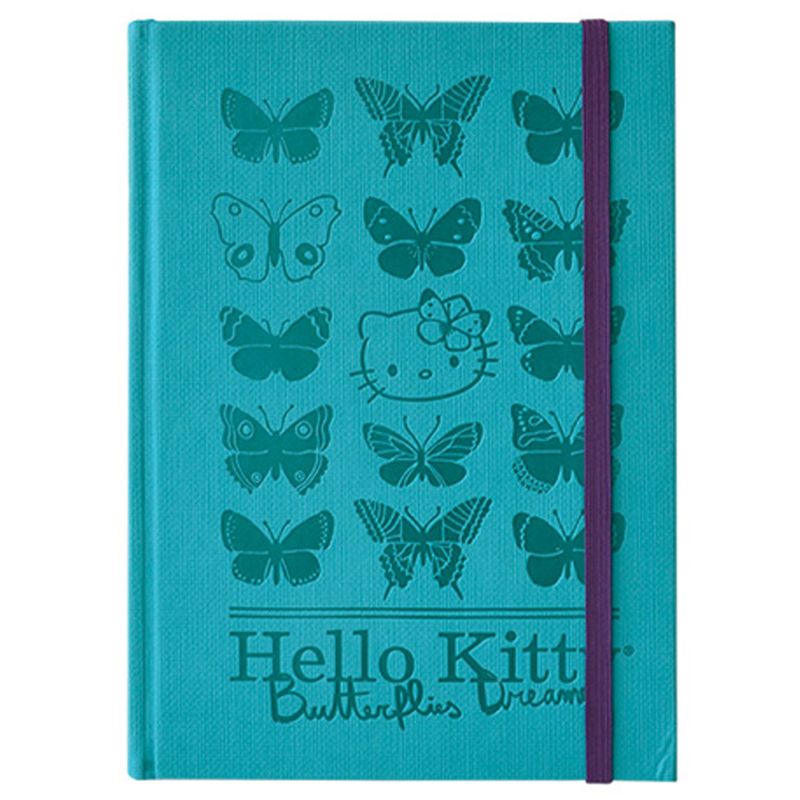 CUADERNO PROFESIONAL SCRIBE DISTROLLER 6992 100 HOJAS CUADRO 5 MM.